30 Personal Training sessions for $30 a piece!!! Must commit to 30 sessions. Payment options available!! For every signed membership you refer receive a FREE month!! Welcome to 84th & Holdrege Snap Fitness! This location is now under new management. 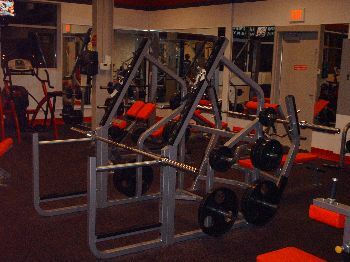 Please call the Snap Fitness Located Waverly at 402.786.0234 or call 402.489.1123 if you are interested in a membership or if you have any questions regarding your account. 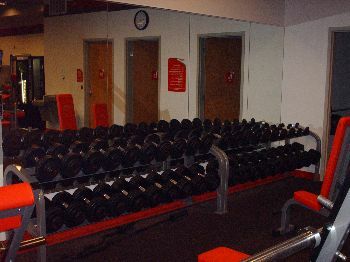 We look forward to serving you and providing you with a first class fitness center. Thank you.